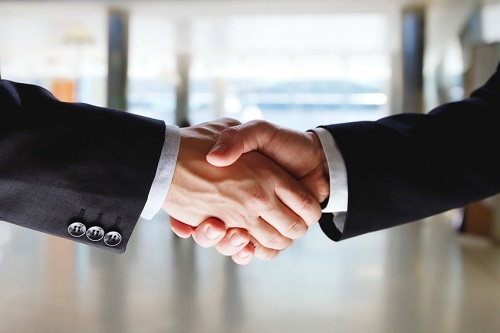 Zurich has confirmed a new senior appointment this week in a move it says demonstrates a commitment to both customers and brokers. On Thursday, the firm announced the appointment of industry veteran Edward Newson as global relationship leader within its Commercial Insurance division. 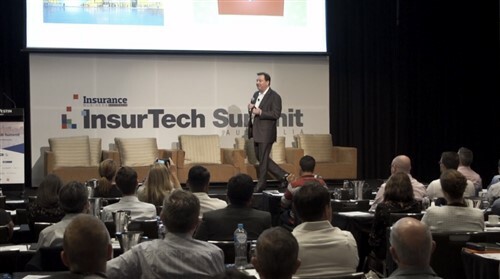 “Customer relationship management is one of the key areas that differentiates Zurich in the market,” said Christian Falkingham, head of customer management for Zurich’s Australian and New Zealand general insurance arm. “This appointment reaffirms our leadership and commitment to our customers; the objective of our CRM team is to ensure that we are providing our brokers and customers with the very best that Zurich has to offer,” he added. 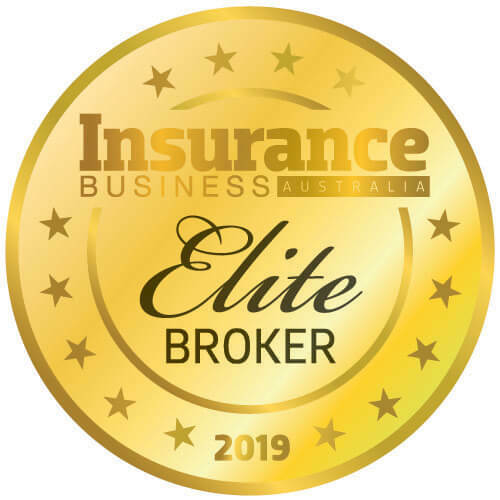 Newson has over 20 years’ experience across the insurance sector including a five-year stint with Zurich in which he held roles across business development and underwriting. He rejoins the firm from Curwoods Lawyers where he was previously the head of client engagement. He has also held senior customer and broker management roles in both AIG and QBE.